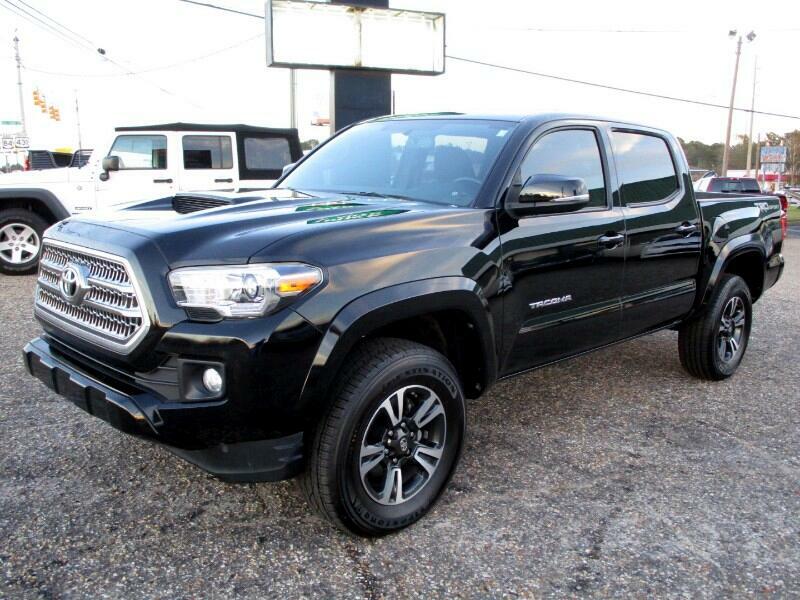 2016 Toyota Tacoma TRD Sport with 62K miles. Sunroof, towing, alloy, navigation, bedliner, blind spot detection, camera, heat seats, parking sensors. Great dependable truck with all the looks.